Tanay is an MBA with a consulting experience with PwC and a stint in Client Relationship Management with RateGain in India. 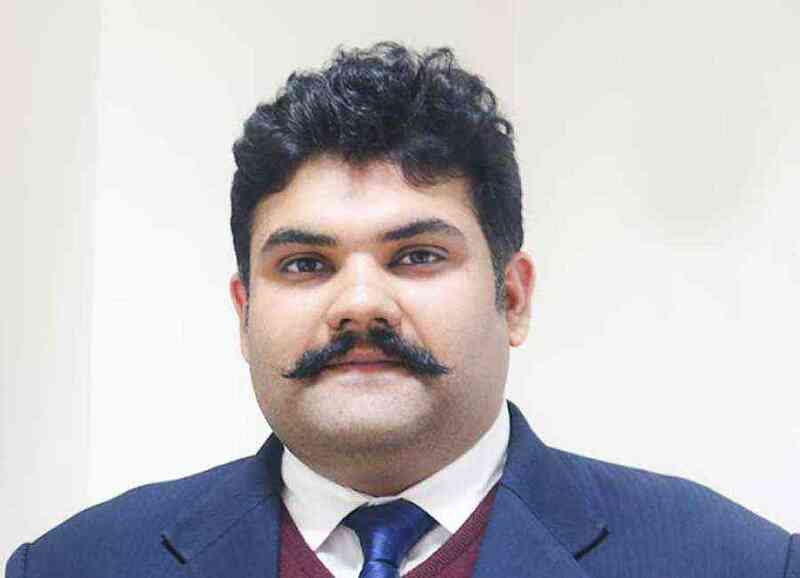 He undertook extensive research in Indian & US Healthcare marketplace for about 4 years and founded the company in June 2015 with a firm conviction of being able to scale up quickly given the size of the market opportunity. He is now a serial entrepreneur, and manages “DigiLantern", a full fledged digital agency servicing Small and Mid Sized companies by helping them adopt the right set of Digital & Social Media strategies. He is responsible for providing a domain related expertise for products conceptualization and development and works for Lantern’s growth by guiding health experts in their patient management strategies and brand engagement (reputation to revenue conversion). He currently designs solutions that improve the way companies process information. 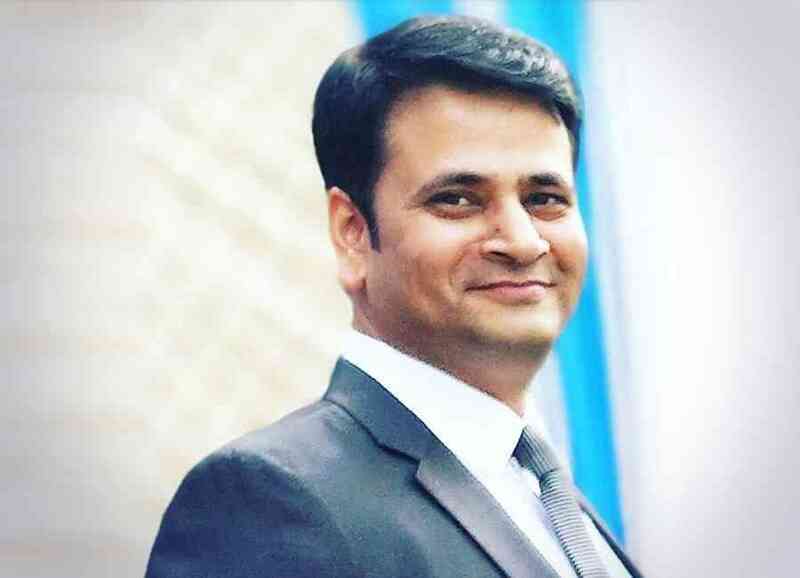 His exposure of selling both products & services to HealthCare & Pharma companies and Travel & Hospitality companies for more than 7 years has given him a vision to focus on creating solutions that will help small, medium & large companies by adopting Digital & Social Media strategies to manage their online branding and marketing. In HealthCare, after working with almost all multi specialties he realized that every specialty and practice is completely different from one another and no two practitioners in spite of being practicing in the same fields have neither the same need nor do they face the same challenges. Apart from this, he loves to help friends in understanding their respective journeys and the way to stay competitive and create effective Social and Digital Marketing Campaigns. Vaibhav has been a sales guy right from the initial phase of his career and strategizing comes naturally to him. After working across different work culture of North America, Asia, LATAM, Gulf and the UK, and working with Start-ups to Fortune 500 companies, he has embarked on a journey to create a legacy in the digital world built on the milestone of hard work, patience, ability to face failure and empathy. Being a Business enabler and strategist his main strength lies in being an eternal optimist. Taking the risk and moving forward towards the challenge whilst hoping for the best and preparing himself for the worst. His ability to look at the positive side even in the most pressing situations has helped him to beat odds and always move forward with a new strategy. In congruence with his mission, he looks forward to the journey ahead and the various connections that he will be making during this journey ranging from employees, clients, vendors, followers ( on social media). His core values are Perspective, Patience, Persistence, and Gratitude. Interested in long-term growth, doing things the right way, give special attention to the behavior of the people in the normal, best and the worst situations in life.